One hundred years ago, the Prime Minister, David Lloyd George, appointed the MP for Dundee, Winston Churchill as his third Secretary of State for War. Within a week, he journeyed to Paris for the opening of the Peace Conference with delegates from 26 countries. By then, he was already in deep disagreement with the Prime Minister over the Government’s policy on Russia, which he described as “nebulous” in a note to the Deputy Chief of the General Staff. Leading the large anti-Bolshevik contingent in the House of Commons, Churchill wished to increase the British commitment and support the White Government in Omsk, led by Admiral Alexander Kolchak. However, Lloyd George, representing the wider view, wished to withdraw British troops from Russia after the Armistice. Only volunteers from the British Army deployed to Siberia in 1919. One of them was an electronic engineer, named Emerson MacMillan, who was sent to repair and operate the Trans-Siberian railway. Little did he know that he would become one of the last prisoners of war in World War One, suffering an horrific ordeal with his fellow inmates. 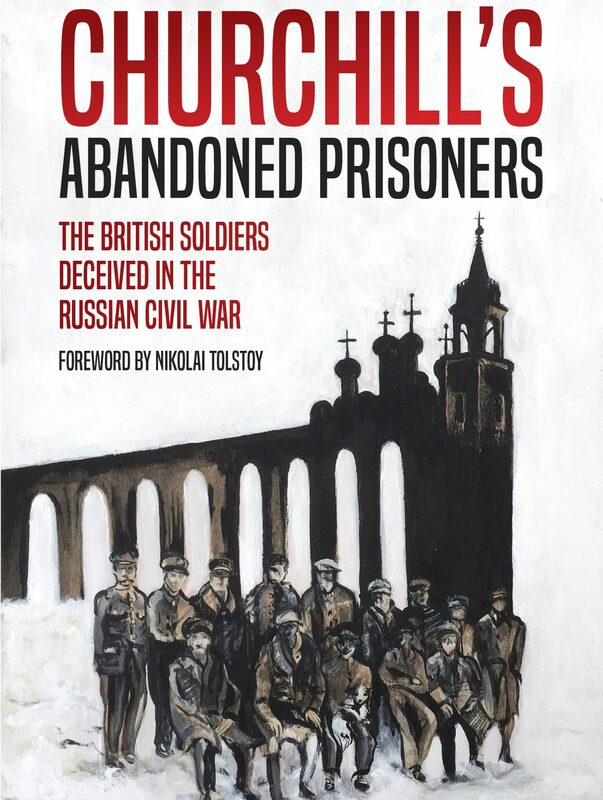 Their story is told in Churchill’s Abandoned Prisoners, which will be launched in London in March 2019. One of the Moscow prisons, where the last British Army prisoners of World War One were held.